Money in the latest budget that's allocated to go to five shelters in the N.W.T. will go a long way to help people in need, says the executive director of the local YWCA. 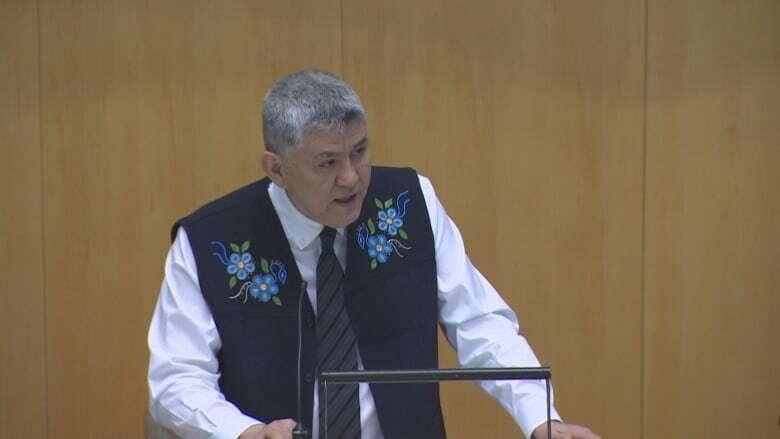 Lyda Fuller was at the Legislative Assembly on Wednesday to hear the finance minister lay out the 2019-2020 operating budget. The Northwest Territories government expects to spend about $1.87 billion, slightly more than it brings in, over the next fiscal year. MLA Tom Beaulieu had hoped to see more funding toward employment in small communities in the 2019-2020 budget. The budget allocated $4.92 million to address the needs of vulnerable persons. Fuller says that includes an additional $500,000 to five family violence shelters in the territory. "That will begin to address some of the deficits that the shelters are facing," she said. "So we were really pleased to see that there is a half a million dollars in the budget for the shelters. And we hope that they continue to do work on that." Finance Minister Robert C. McLeod delivering the budget address on Feb. 6, 2019. Tu Nedhé-Wiilideh MLA Tom Beaulieu called it an "OK budget." "We don't know what that's going to look like on the ground in the small communities yet," he said. Beaulieu represents Fort Resolution, Lutselk'e, Detah and Ndilo. He said he hoped that the budget would address low employment rates in small communities, saying it impacts social issues, like addictions, absenteeism and people's health. "We want to put people to work and that's, we think, that's our way out of what's going on in small communities right now." MLAs will debate the budget over the coming weeks. Beaulieu says he expects that there will be minimal disagreement between regular members and cabinet. "It's not a great amount of money that we're apart on." Ben McDonald with Alternatives North says the revenue side of the budget needs more attention. The territorial government expects to bring in $1.93 billion in the next fiscal year, leaving a $60 million operating surplus. All of that surplus is going toward infrastructure, for a grand total of $199 million for projects like increased maintenance of Highway 8 and the Dempster Highway. Ben McDonald, with Alternatives North, said he has some concerns around the infrastructure spending. "The investments in infrastructure would seem to be focused entirely on roads to resources," he said. "We think that there's other investments that could be made that might better serve the people of the Northwest Territories." 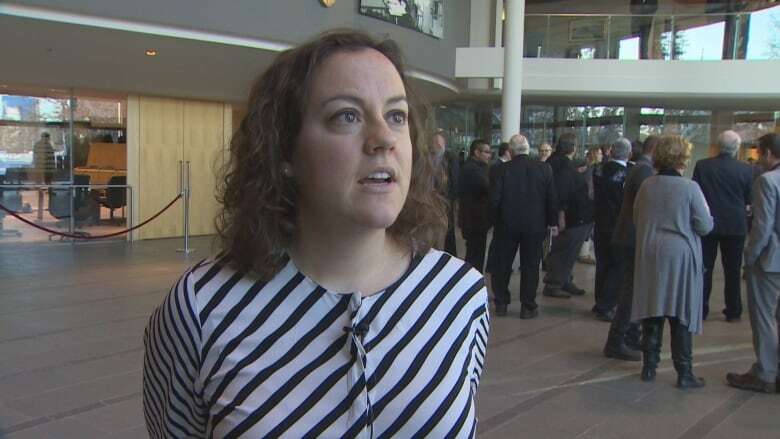 Marijuana is estimated to generate $2.65 million in 2019-20, and Yellowknife Mayor Rebecca Alty is curious if the city will see a piece of that. 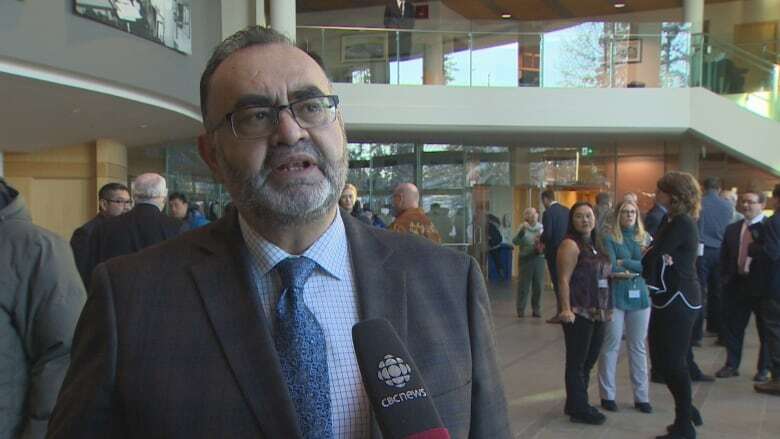 About $46 million is expected to come in mining royalties, but after paying out the federal government and Indigenous governments, and feeding its Heritage Fund, the territorial government will only see about $13.1 million in its yearly operating budget. McDonald said it's good that there will be no new taxes, but the revenue side of the budget needs more attention. "We need to have funds to pay for the services," he said. "Royalties seems to be one of the areas where we should be doing better than we are. Certainly we have one of the lowest, if not the lowest, royalty rate in Canada." Marijuana is estimated to generate $2.65 million in 2019-20, and Yellowknife Mayor Rebecca Alty is hopeful the city will see a piece of that. "The federal government did say that they were increasing how much could go to the territorial or provincial governments, with the intent that it would trickle down to the municipalities, because they're the ones that also have a lot of work to do regarding cannabis," she said. Alty said the city is underfunded. She said, with half the population of the N.W.T. living in Yellowknife, the city does not see half of the transfer payment money the territorial government gets from Ottawa. "Yellowknife is a tax-based community — we can generate our own revenue. 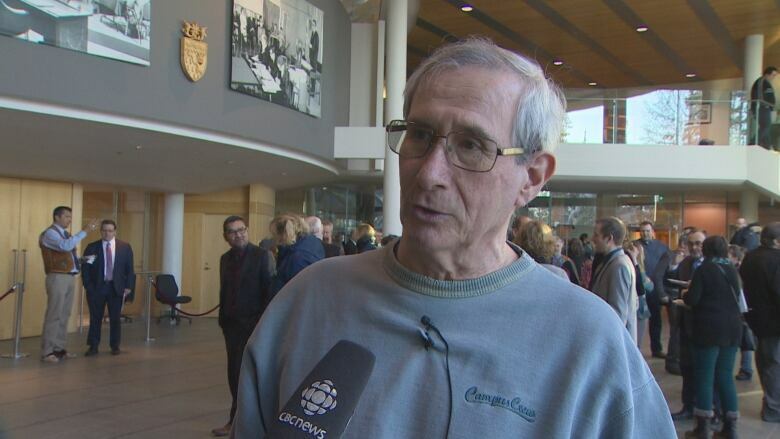 But there is quite a difference in how much revenue from the territorial government is coming to the city of Yellowknife."